Even if I disable Crocodogs in settings (set to "None") they still appear like they were not disabled. I tried several games, they always appear. I also have Hamlet and Shipwrecked save file is compatible with it. How to disable Crocodogs in Shipwrecked? No, I didn't. The dogs are there from the beginning - first wave, day 7 or something. One would though so but I tried it with several games and the dogs always appeared. I know how to disable hounds in all Don't Starve DLCs except for Shipwrecked. Even if I disable Crocodogs in settings they still appear the same way the hounds do in other DLCs. I tried it several times. Is this a bug or am I doing something wrong? 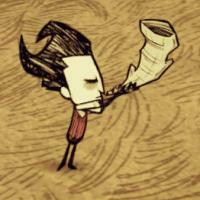 Don't Starve has this "hand-drawn" style. Are there any tutorials on how to make this? I'm good with Photoshop (I use it for work) but I'm not very good at drawing with my hand. 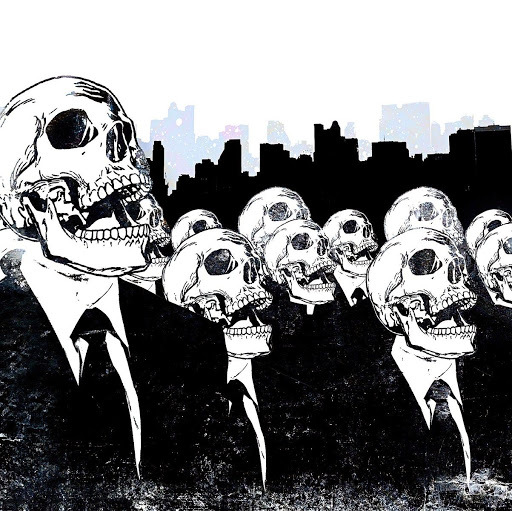 Is there any technique which can be used to make illustrations like that with Photoshop using a mouse (not graphics tablet)? Or is drawing by hand the only good option?